How to Use Spotify Music Converter? 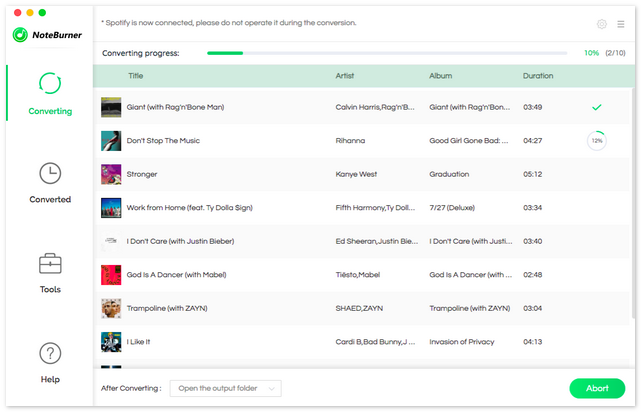 Spotify Music Converter is a well-designed audio converter for Mac users to convert Spotify songs or podcasts to MP3, AAC, FLAC or WAV format. 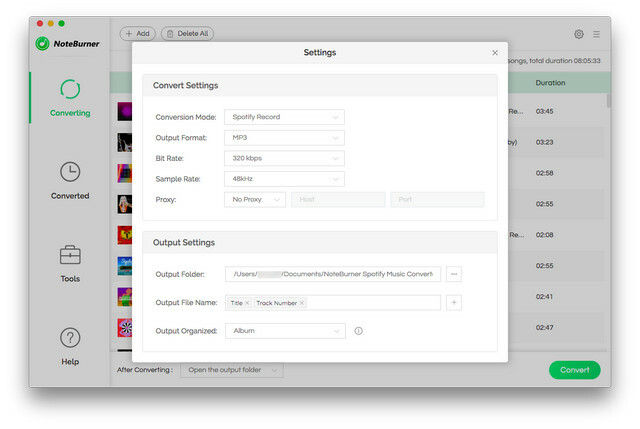 Please refer to the following guide on how to use the program to convert Spotify music. 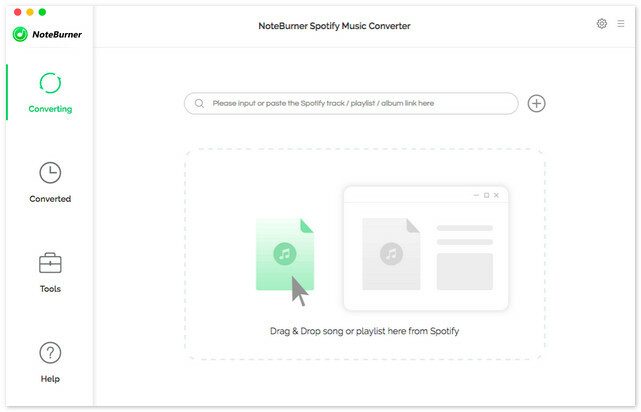 First, you need to download and install Spotify Music Converter on your Mac. Tips: You can only convert the first 3 minutes of each audio with the free trial version. Please buy the full version to unlock its limitation. 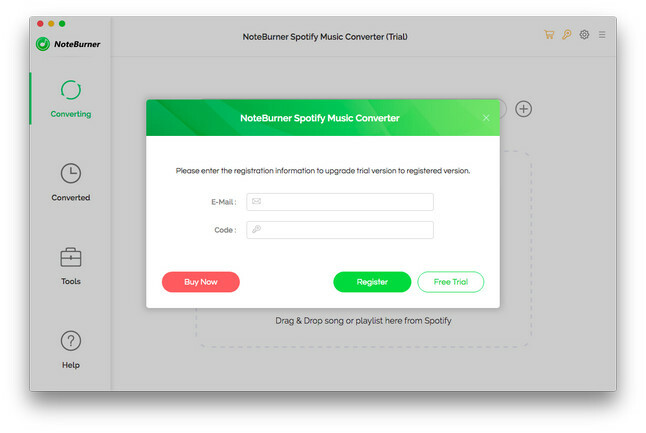 How to Register Spotify Music Converter for Mac? Step 1. 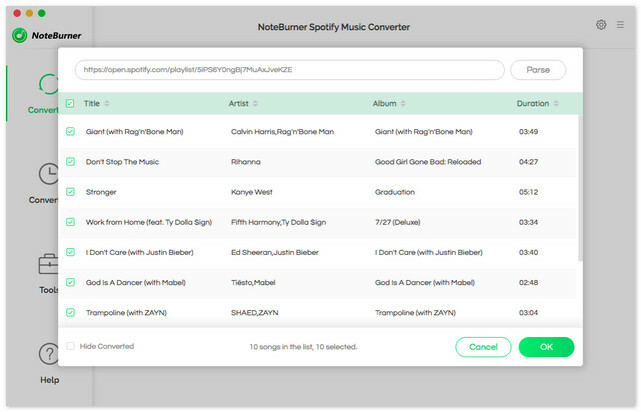 Launch Spotify Music Converter. Launch the program, you can see a simple and concise interface. At the same time, Spotify will be opened automatically. Step 2. Click menu bar and click Spotify Music Converter. Choose Registration in the drop-down list, you will get the register window below. How to Remove DRM from Spotify Music?